PL Developments believes there is so much more to success than just the products we produce. Finding new ways to foster positive relationships with our customers, our employees, and our community is a top priority. PLD SC spent the holiday season donating to the local SnackPack Program. Many children who receive free or reduced-price school meals are left without adequate nutrition on weekends and holiday breaks. 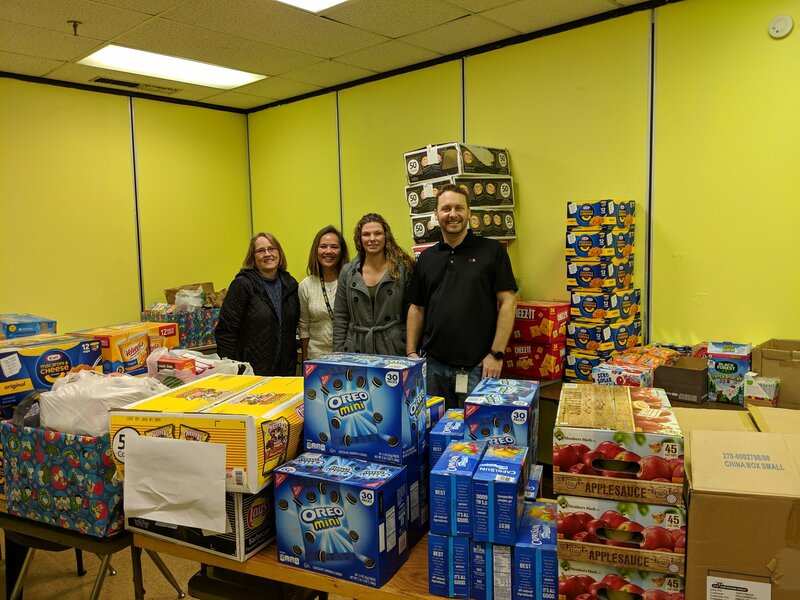 The SnackPack Program is designed to fill this gap by providing kid-friendly, easy-to-prepare snack foods to children at risk of weekend hunger in the Clinton, SC area. 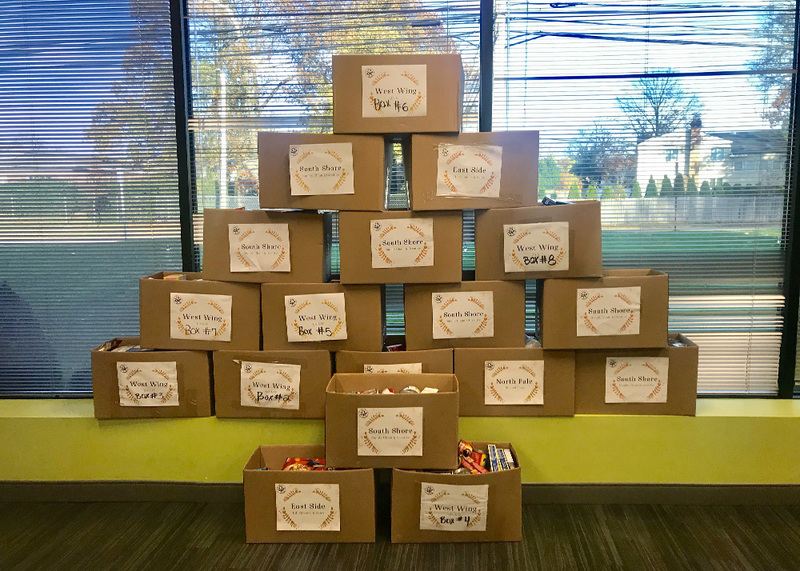 In November 2018, PLD NY held a competitive food drive between departments, in support of Island Harvest, a Long Island Food Bank. 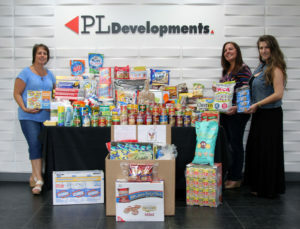 Although team “QA & IT” raised the most goods, all of PLD NY won — proudly donating 22 boxes of food, weighing 885lbs., serving an amazing 738 meals to Long Islanders in need! 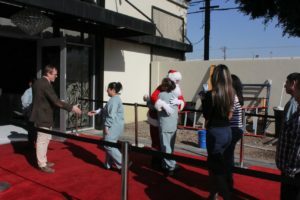 This year’s events were once again a big success, as we gathered in the true spirit of the Holiday and raised money for various charities including Big Brothers/Big Sisters, Live Like Bella and Children’s Hospital of LA. 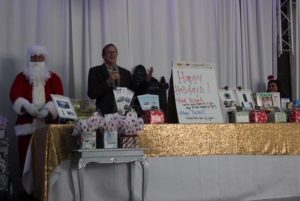 The good folks at PLD South Carolina came together and raised money for a local cause, the Laurens County Humane Society. 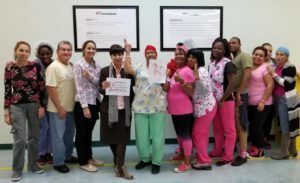 PLDers got their pink on, in support of breast cancer awareness month. 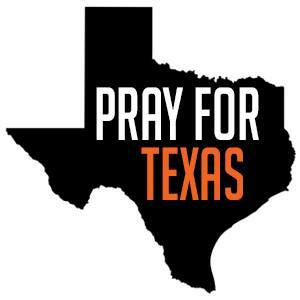 In the wake of Hurricane Harvey, PLD collected much-needed items for those affected in Texas, including cleaning supplies,toiletries, first-aid supplies, gift cards, non-perishable food, baby products, flashlights, batteries, blankets and paper goods. PLD and the Singer Family welcomed a group of Queens College students. The up-and-coming professionals were given a tour of the plant at our Hicks location then came back to PLD Headquarters for lunch with Mitch and other PLDers who are Queens College Alumni. 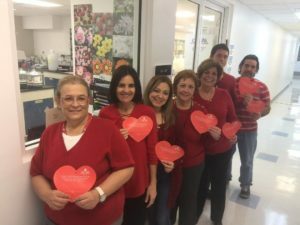 This February, PLDers were all heart — wearing red and making generous donations in support of GoRed for Women, the national campaign raising awareness for heart disease in women. PLD proudly raised more than $500 across facilities for this great cause. 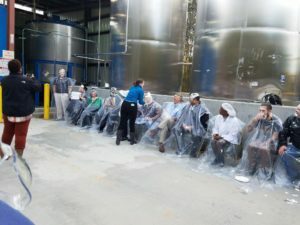 Our PLD South Carolina facilities held their first Pie Your Boss fundraiser. Each facility had their own donation box decorated in the style of their favorite sports team. The facility whose box received the most donated goods, got their break room decorated in the colors of that team for the rest of the year. Who-hoo! 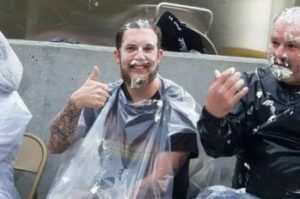 The event was then topped off with the chance to pie your boss. Our team members raised $315 for charity, upon which PLD matched this for a grand total of $630 donated. 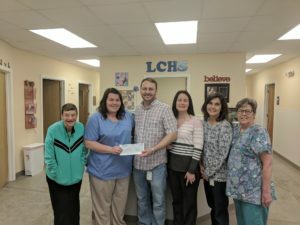 Each facility wanted to support their local communities, so Clinton (CMS and CDC) donations went to Lauren’s Hospice House and Duncan’s went to Spartanburg Soup Kitchen. PLD Lynwood brought the summer season to a close with a heartwarming mission to help senior citizens and less fortunate families throughout LA County. 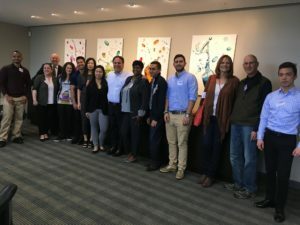 A group of PLD Lynwood volunteers went to the LA Regional Food Bank and helped fill almost 3,000 grocery bags of food for distribution to those in need. Another example of PLD people making a difference! LA Regional Food Bank’s vision is to ensure that no one goes hungry in Los Angeles County. To fulfill their mission, they source, acquire and distribute food, and other products to needy people with the help of partnering agencies and Food Bank programs. June 2015 - PLD Welcomes Firebaugh H.S. PLD California hosted juniors and seniors from Firebaugh High School’s Engineering Club. First, we gave the group a classroom-style overview of the PLD process. 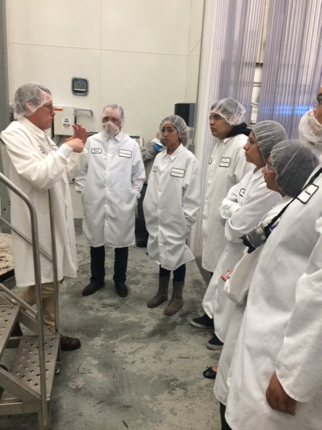 Then we introduced the group to the Microbiology and Chemistry labs where our lab folks gave the students a quick synopsis of what they do. They then proceeded to the Production floor where we walked them through our production process from start to finish. During the month of May, PLD NY sponsored a “Wish List Drive” to collect needed items for Ronald McDonald House of Long Island. Ronald McDonald House is that “home-away-from-home” for families so they can stay close by their hospitalized child at little or no cost. They provide a place to stay and home-cooked meals near hospitals so that families can focus on their children while they are in treatment. Thanks to the generosity of PLDers, the drive was a huge success! And, Risk Strategies, our insurance brokers, generously volunteered to partner with us for this corporate volunteerism event, making it an even bigger success. 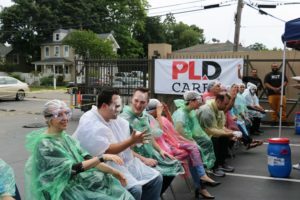 From your event organizers, Lisa Mendicino and Kayla Dimatteo, and the entire HR team, thanks for stepping up and showing what PLD is all about. Two thumbs up PLD! For more information on Ronald McDonald house you can visit their website at http://www.rmhc.org/ronald-mcdonald-house. 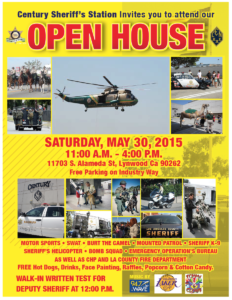 On Saturday, May 30th, PLD sponsored the Century Station Open House in Lynwood, California. The police station offered a day of fun, food, and entertainment for more than 4,000 local residents. Yet another community effort that PLD was proud to be part of. Our founder, Mitch Singer, had been challenged to take the ALS ice bucket challenge. 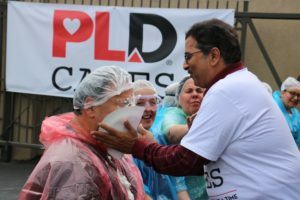 Of course, he accepted the call for this worthy cause and, in true PLD fashion, invited PLD team members to join the fun. On August 29th, 2014, 150 PLD-ers grabbed a bucket, some icy water, and raised $550 for ALS.